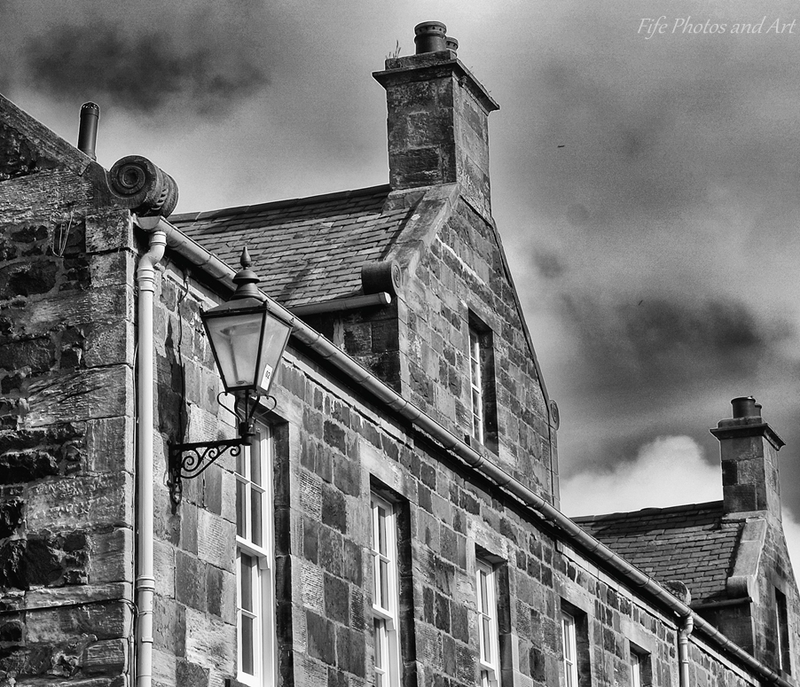 This entry was posted in Architecture, Fine Art Photography, History, Weekly Photographic Challenge and tagged black & white photography, Fife, Glenrothes, Leslie, Scottish history, Weekly Photographic Challenge, wpc. Bookmark the permalink. Andy, you’ve done fine work showcasing these beautiful works of architecture. I love the little snippet of history here as well. So many times that really helps us develop emotion or a feeling about the photograph. Lovely shots and nice bit of history. 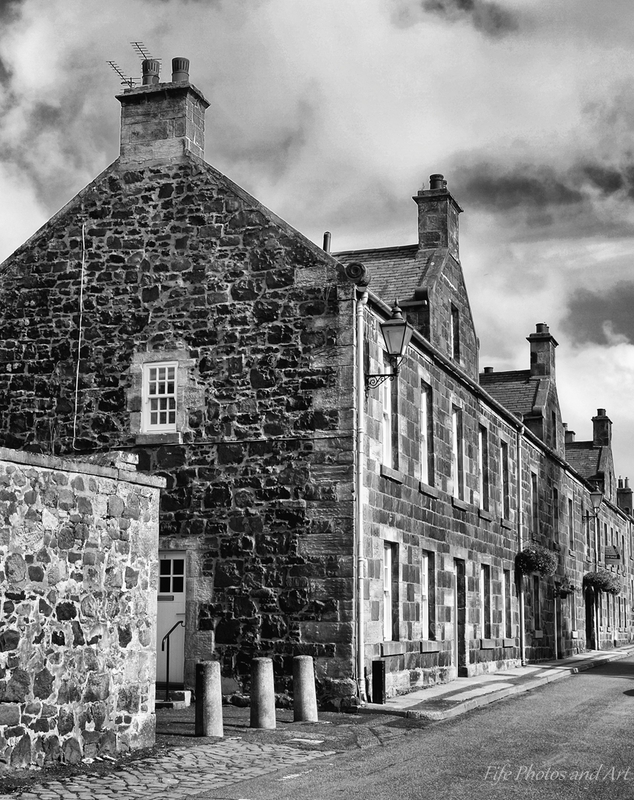 These buildings remind me of so much of Fife: I’m feeling quite homesick. We’ve passed them a few times and I’ve wondered the background because it is quite an unusal enclave! Really interesting. Ooooh nasty. No we’ve never stopped but I will one day and have a look around. It’s odd, I didn’t mind the church being converted into flats, it’s good it’s getting some proper use, but I did find it wrong because it’s got a graveyard at the back, and even though I’m not religious at all, it still seems wrong somehow. Lovely photos and an interesting history. I recently discovered that part of the primary school playarea in our neighbourhood in Glasgow used to be a common grazing area in the 19th century! Can’t imagine where people kept the animals, presuming they didn’t live on the grazing area all the time. One thing to remember, which may or may not be the case, Glasgow was much smaller at the beginning of the 19th century, so the area around the primary school may have had more common land than you think. But of course, you’re probably right, the folk using the common land probably had other jobs, they would keep one or two animals for their own meat/dairy needs.